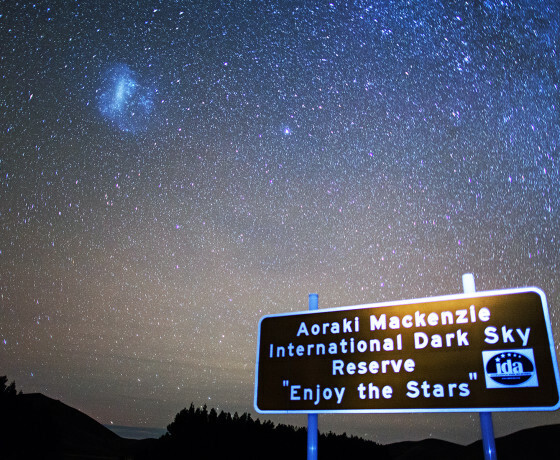 The Mackenzie Region is situated in the centre of New Zealand’s majestic South Island. 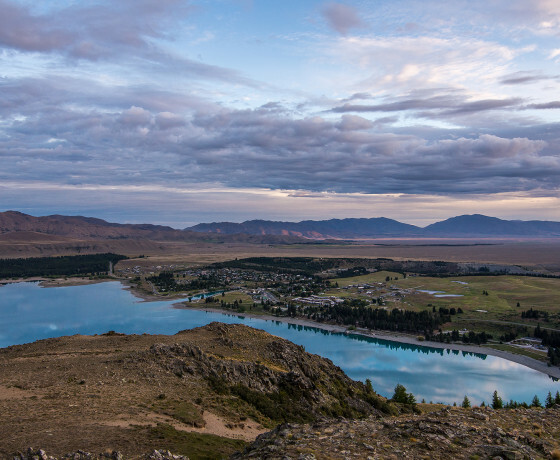 The region is renowned for its incredibly clear starry nights, brilliant sunny days, remarkable turquoise blue lakes, valleys of emerald green and snow-capped mountains. 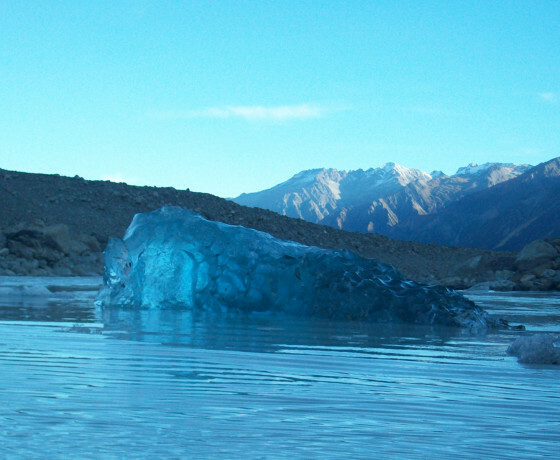 Shaped by extreme forces of nature, massive glaciers have scoured the land leaving a trail of lakes and rivers across the landscape. 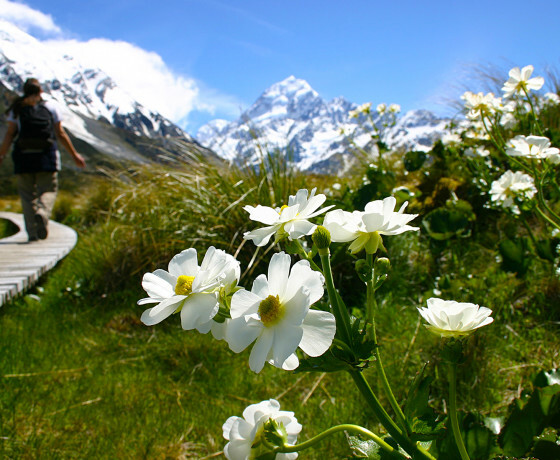 Today you will see awesome mountain ranges – the snow-capped Southern Alps stretching across the western horizon. 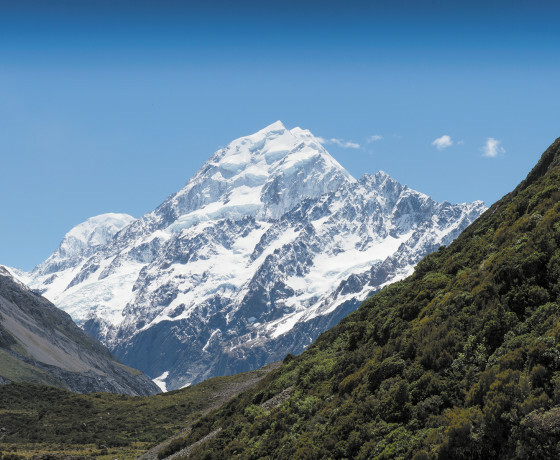 Aoraki / Mount Cook, New Zealand’s highest mountain at 3,724 metres above sea level, towers over the expansive countryside. 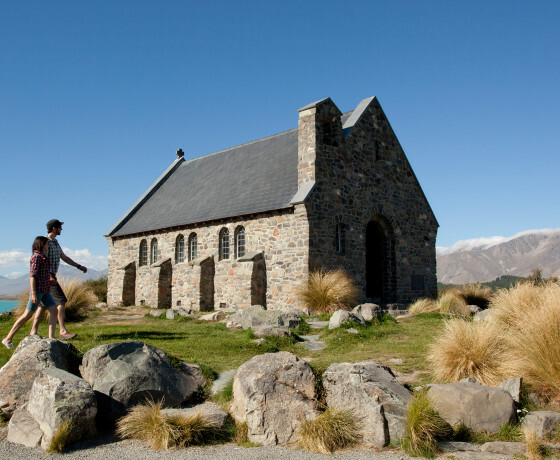 Surrounded by sweeping hills and an abundance of animals including sheep, cattle and deer. 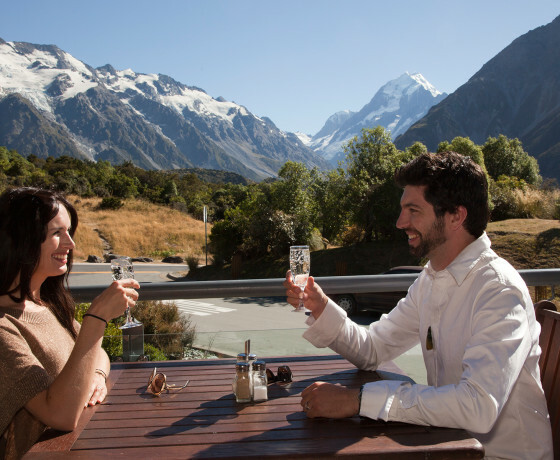 Underneath NZ's highest mountain, the village sits among sky-scraping peaks and glaciers. 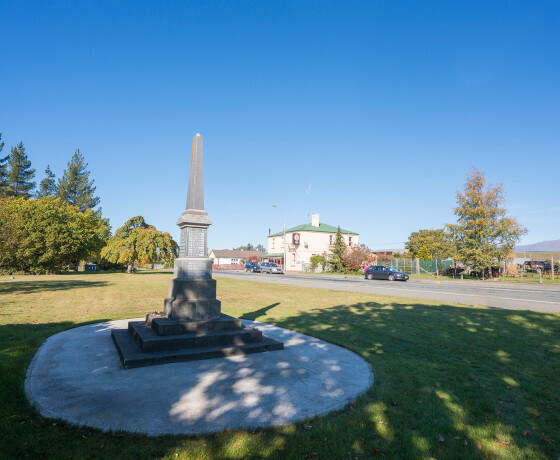 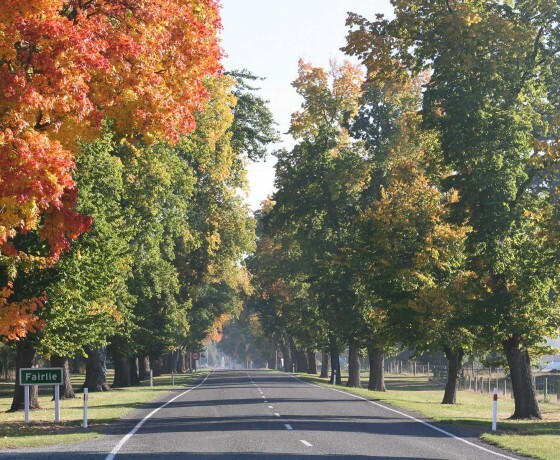 Quintessential kiwi farming town with rolling green hills with beautiful seasonal colours. 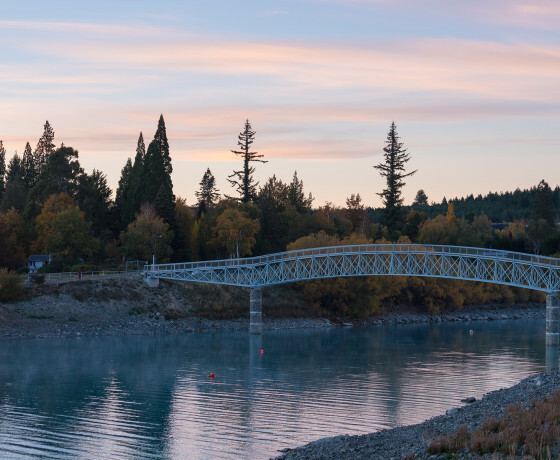 Located on the shores of Lake Pukaki, just 15 minutes from Aoraki/Mount Cook National Park. 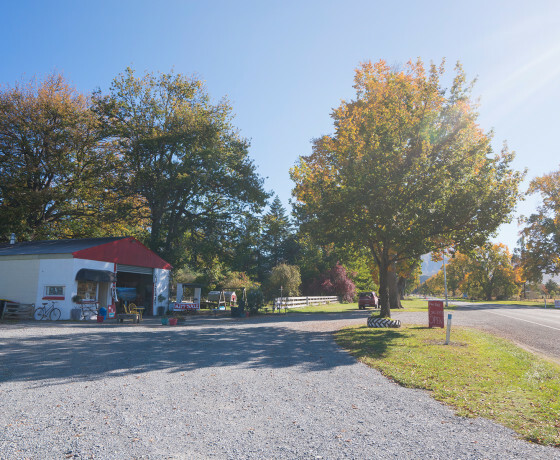 The leafy town of Kimbell is home to an art studio and gallery, country pub and garage. 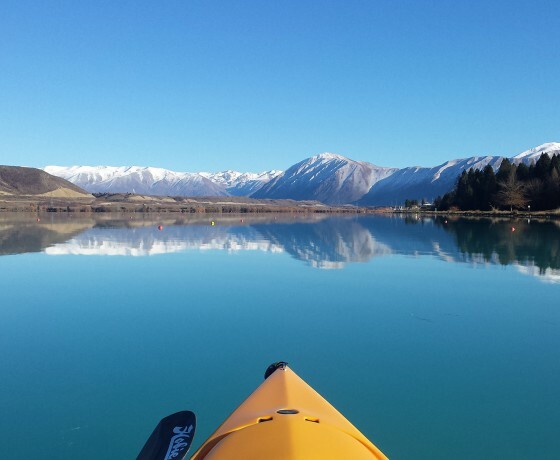 A photographer’s dream, turquoise blue lake, starry night sky and many activities to explore. 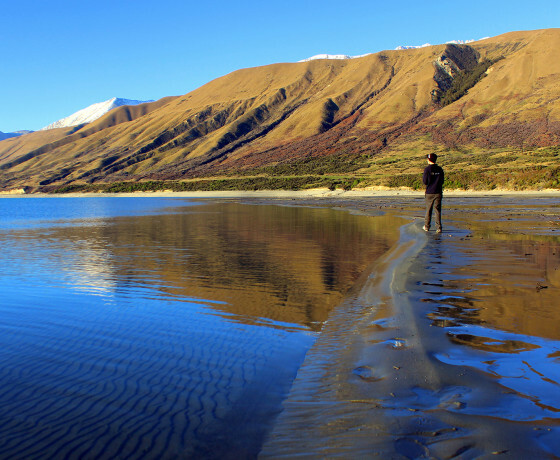 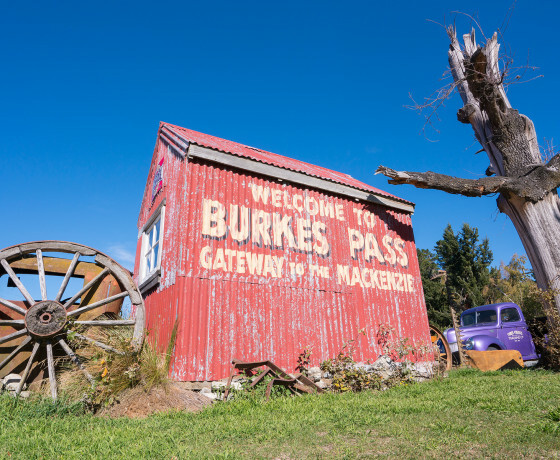 This alpine retreat is the largest town in the Mackenzie region, close to 5 picturesque lakes.